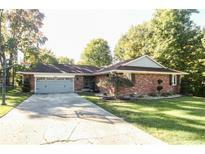 Below you can view all the homes for sale in the Briarwood subdivision located in Greenwood Indiana. 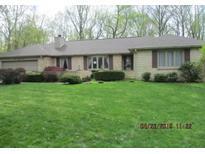 Listings in Briarwood are updated daily from data we receive from the Indianapolis multiple listing service. To learn more about any of these homes or to receive custom notifications when a new property is listed for sale in Briarwood, give us a call at 317-493-0959. This property may qualify for Seller Financing (Vendee). MLS#21630583. Dollens Real Estate Services. Updates include: landscaping, load bearing walls & ceilings removed for open concept, kitchen cabinets, stainless steel appliances, tile backsplash, large island, hardwood floors, interior doors, craftsman style trim, W/H, sump pumps, partial windows, master bath, cement board, interior & exterior paint and more. MLS#21623940. Mike Watkins Real Estate Group.